Taiwo Okpongete – Ogo Re | LiveFromNaija! Taiwo Okpongete is psalmist, song writer and worshipper. 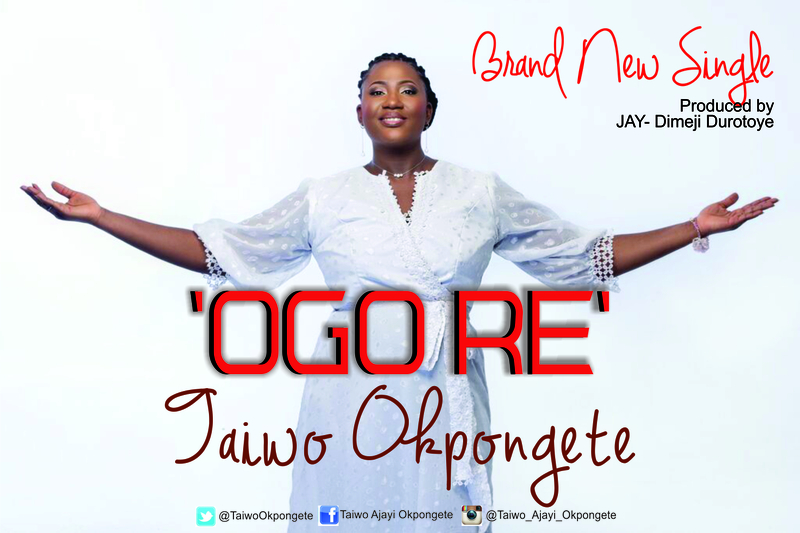 She has a unique music ministry in which she bares her heart to God in songs and here is a testament to her kind of music; this debut single titled “Ogo Re”. Ogo Re simply means “Your Glory” in the Yoruba language and in this song Taiwo is simply declaring ‘the Glory of God’. This message is for everyone going through a trying time. Your trial will turn out for your good and for God’s Glory.